Food extrusion technology refers to a product whose material is pretreated and mechanically forced to pass through a specially designed orifice to form a certain shape and organization state. 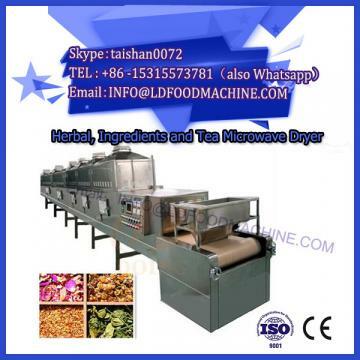 The machinery used to produce this kind of food is called microwave drying mechanical screw extruder. The first patent of screw extruder in the world was obtained by Gray in 1879, which was mainly applied in the rubber and plastic industry. By the 1930s, the first single-screw extruder for grain processing came out, and it was used to produce expanded corn. Because screw extruder has the functions of mixing, material conveying, cooking, shearing, sterilization and forming, it has greatly broadened the selection of food processing technology routes. New extruded foods with different texture, color and shape emerge at the historic moment. During World War II, the technology was used to compress dry food. In the 1960s, twin-screw extruders began to be used in food processing; in the 1970s, 35 convenience foods in European and American markets were extrusion technology products. In addition, extrusion technology is also used in the fields of aquatic products, condiments, sugar and chocolate. There are many kinds of extruded food. According to industrial production, extruded food can be roughly divided into three categories: direct extruded food (extruded food), indirect extruded food (extruded food) and extruded textured food. 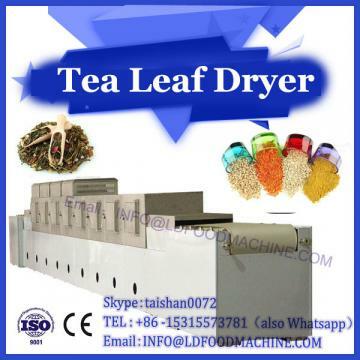 At present, food extrusion technology has developed into one of the most commonly used technology of puffed food production. China began to study food extrusion technology in 70s. Food materials containing certain moisture are subjected to screw thrust in the extruder, the blocking effect of sleeve inner wall, reverse helix and forming die, the heating effect of sleeve outer wall, and the heating effect of friction heat between screw and material and between material and sleeve, which results in a large amount of friction heat and heat inside material and screw sleeve. Heat conduction. Under the action of these comprehensive factors, the material in the barrel is in the state of high pressure of 3-8 MPa and high temperature above 200 C. At this time, the pressure exceeds the saturated vapor pressure of water at the extrusion temperature, which makes the water in the material of the extruder sleeve not boil and evaporate, and the material presents a melting state. Once the material is extruded from the die, the pressure drops sharply to normal pressure, and the moisture in the material instantaneously evaporates and evaporates, and the temperature drops to about 80 C, resulting in the material becoming an expanded food with a certain shape and porous structure. 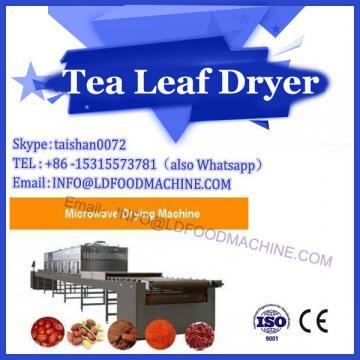 If non-expandable food is to be produced, a cooling device can be added before the material is discharged from the die, so that the temperature before the material is discharged from the die can be kept at 100 degrees Celsius. Extrusion technology for food production has the following characteristics: strong versatility, a wide range of products; high production efficiency, low cost; high product quality, less nutritional loss; good sanitary conditions, no "three wastes" pollution. In the extrusion process, various components of food raw materials will change: starch will gelatinize and degrade; protein will denaturate and digestibility will be improved; free fatty acids will form complex with starch and protein. Generally speaking, the nutrition and flavor of food have been greatly improved.